Jackie Moggridge dreamed of gaining her pilot's license her whole life, but with the outbreak of WW2, Jackie's training was cut short. Determined to fly, she joined the ATA. Ferrying aircraft from factory to frontline was dangerous work, but Jackie excelled. 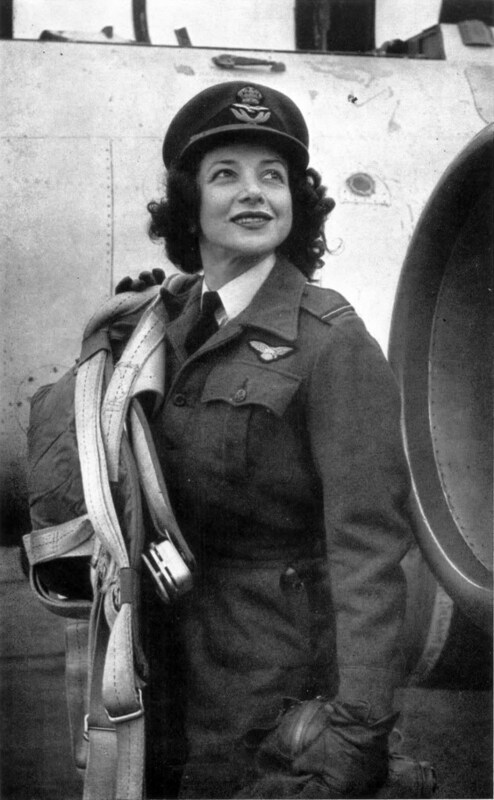 She ferried over 1500 aircraft during the war, more than any other ATA pilot, male or female. After the war she received a King’s Commendation for Services in the Air. She continued to fly professionally whilst raising her two daughters. She died in 2004; her ashes were scattered from a Spitfire, one of the very planes she delivered. Her life is immortalised in her memoir Woman Pilot, revised and reissued for 2014. It tells the story of this remarkable woman, in her own words.